Back to school. Those words that fill parents with glee and students a sense of dread that summer is coming to an end. 🙂 In all honesty, I’ll admit that I don’t want school to start so soon! I’m really enjoying this summer with my kids, the more relaxed schedule, more time spent together, trying to soak up the happy moments and memories we’ve made the last few months (although there are plenty of days I’m ready to ship myself off to the looney bin). But now is the time to prepare for the Back to School craziness that is soon upon us. We’re here to help! 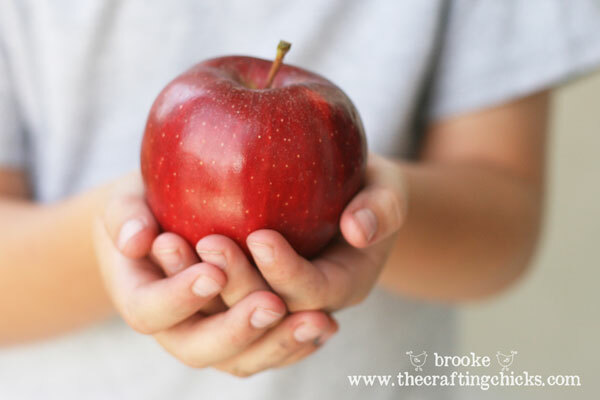 Over the next two weeks we will be having our first annual Back to School Brainstorm—sharing lots of ideas and projects as well as some free downloads and printables to help get you and your kids ready for that school bell to ring! 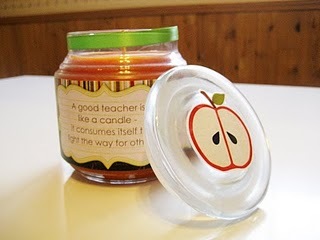 Here are some ideas for Teacher’s Gifts. 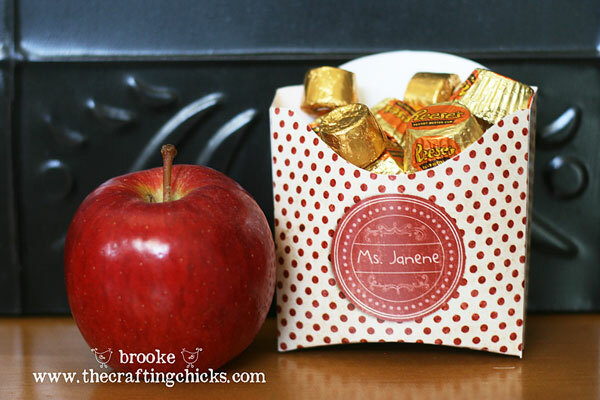 For this project I used a template to create a cute version of a french fry box! I added digital papers and embellishments to personalize it, printed it out and folded it, and filled it with some yummies. 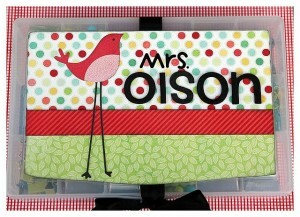 You could include gift cards and small school supplies in here as well. If you would like to download this free candy bar wrapper template so you can make your own wrapper in your photo editing program, please feel free! 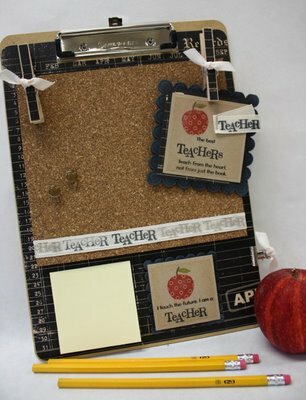 A fun little magnet board for your teacher to put favorite photos or quotes or even their “to do” list! You might be surprised but I used actual PAPER for this project! Hee hee. 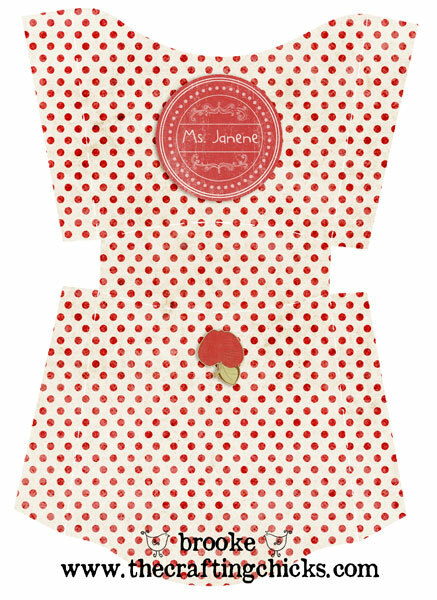 🙂 Yes, this digital girl does have some fun scrapbooking paper in her craft closet! I just had a small sheet of metal and a wood block with a slit cut into the top (i bought it at a wood craft shop last year). 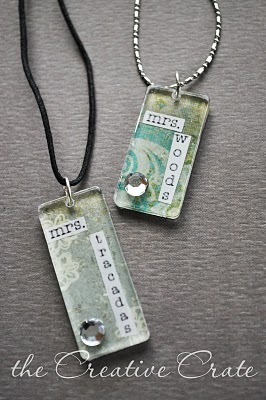 I covered it with paper (you could use Mod Podge) and used spray paint to paint the wood block. Then I used the extra coordinating scrapbook paper to make little matching magnets with round glass pebbles, Mod Podge, and strong magnets secured with E6000 adhesive. 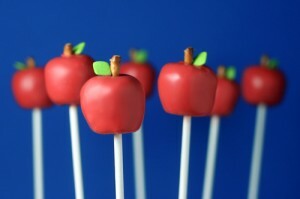 You can read this magnet tutorial by Jamie for more detailed instructions. 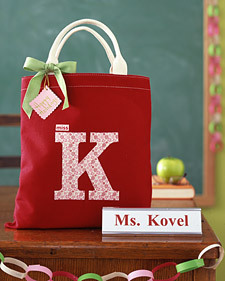 You could also add vinyl lettering to the wood block to personalize it with your teacher’s name or your favorite quote. Whew! I think I need a nap now! 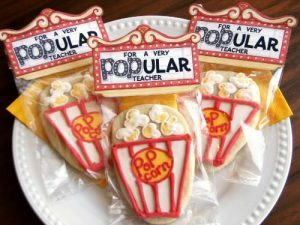 :)I hope I’ve shared some fun ideas that will help you with your quest for a creative gift for those special teachers in your life! Feel free to share your own ideas with us too! I love them all. Thanks for the ideas. You are amazing Brooke! 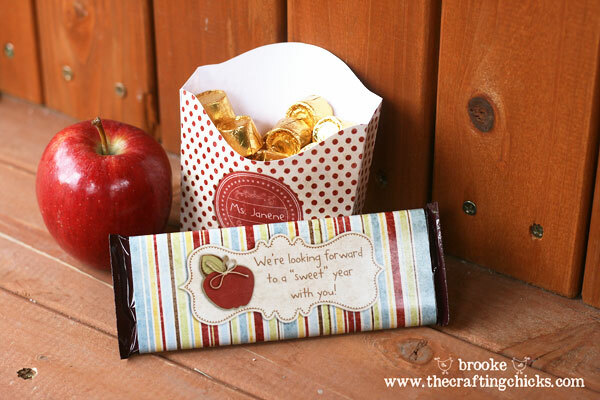 Love all of these ideas and the back to school brainstorm banner! That’s my COUSIN BROOKE!!! You never dissappoint! I love the compilation of ALL those fun ideas. 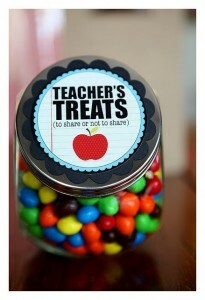 What a great list, I will never have to go anywhere else for teacher gift ideas! LOVE YOU! Too fun! I love love love them all. Super duper cute! 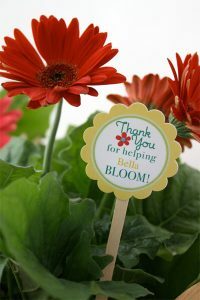 Great ideas – and thank you for bookmarking my project! 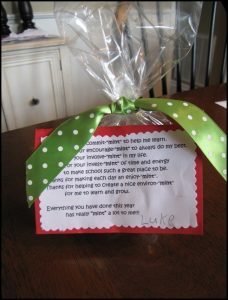 I made my take on the eighteen25 craft box last year for my daughter’s teacher. I loved the way it turned out! These are all great ideas for Christmas as well. We are still in our preschool days. We have a number of teachers from school, MOPS, and Sunday school. I have given gift certificates to teacher supply stores, but I like to add a personal touch. I like the paint bucket idea. Thanks! 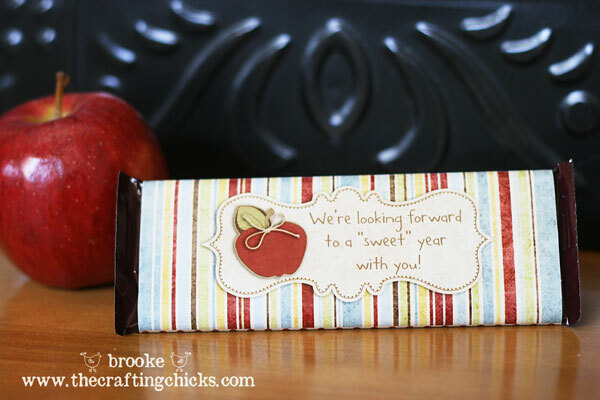 This piece was a GREAT find that was a huge help to me…a mom looking for a quick, easy, inexpensive gift to express gratitude to some fabulous teachers. I appreciate you! Thanks so much for sharing this info and helping this momma out! These are so great!! 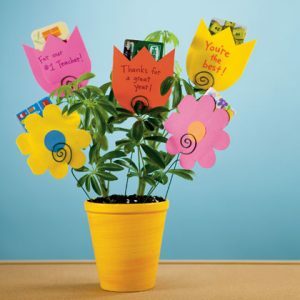 I am hosting a volunteer project at my work with 25 coworkers next week and we originally were going to just make appreciation cards, but I think we’re going to combine it with one of these ideas!! 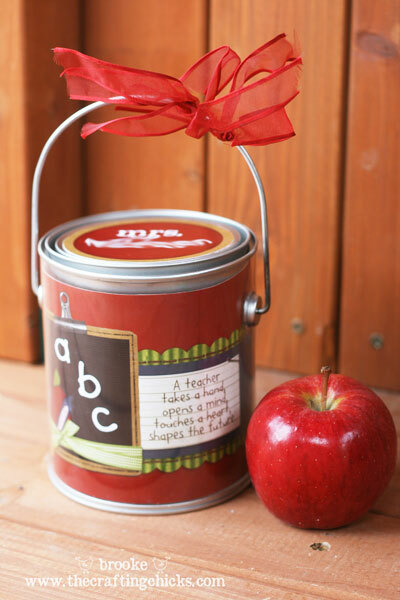 I would love it if you can email the insert for the school paint can. I would love it if you could also email me the insert for the paint can. Very cute! Thanks for sharing your thoughts on teacher school supplies.